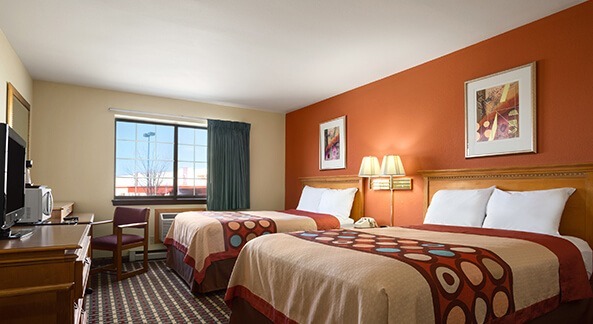 Conveniently located to I-94, travelers will appreciate the ease, convenience, comfort and value offered with 100 guestrooms, complimentary parking and a staff with a “can-do” attitude. 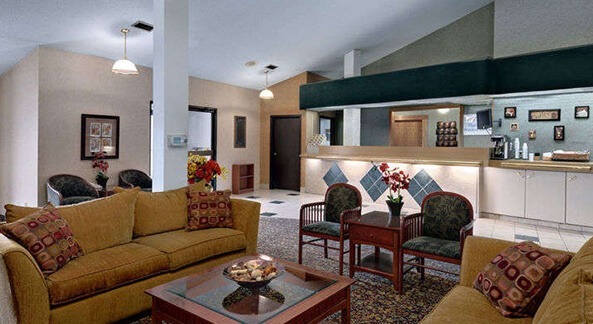 Amenities include microwave, refrigerator, complimentary high-speed internet, coffee maker, iron with ironing board and hairdryer in all rooms. On-site laundromat is also available. Pets welcome.